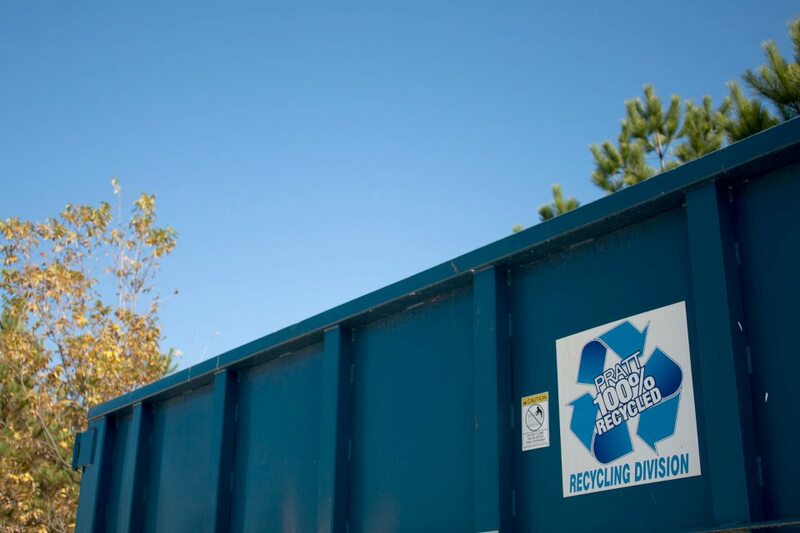 Pratt Industries, which is one of the largest industries here in Rockdale, was selected as the winner of a trash collection and recycling contract with the City of Conyers. The bid represents an investment of approximately $13 million in new facilities and will provide about 50 new local jobs to the economy. Pratt Industries just recently expanded their corrugated paperboard manufacturing and paper recycling facility here in Conyers. They operate a gassification/energy plant to fuel their operations. Their service will reduce land fill use requirements by 80% by recycling waste as well as burning waste in their gassification plant.